all I had was my cell phone, but I think he looks pretty handsome. Thank you for sharing your new friend with us! 🙂 I took our daughter up to our little home town festival because they advertised miniature horses to pet and brush. It’d been stormy and rainy, but we got a little dry spell and went to see Cooper and Hope. Cute! God bless you as you go with Him each day! Aw! How cute! Miniature horses?! I’m sure she must’ve enjoyed that. Thank you for that blessing. May you have a truly blessed weekend! 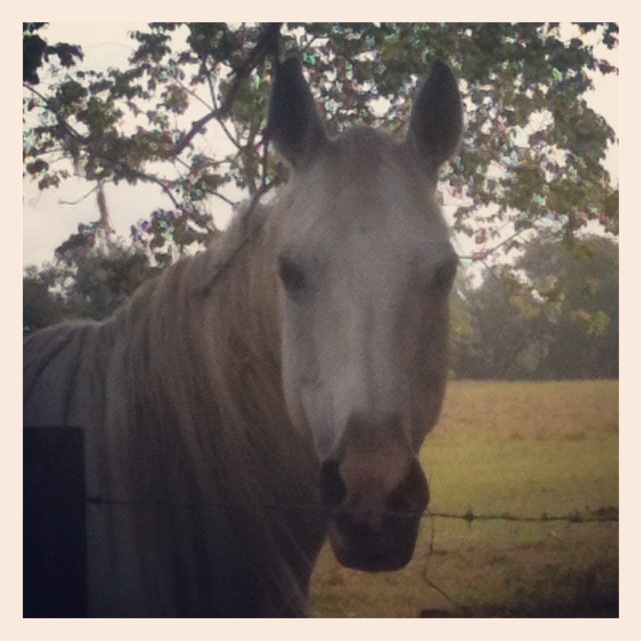 I love all horses – this one’s a real beauty.